Samsung has just announced the new and improved iteration of the Galaxy Note series, the third revision of its massive Android based phablet. The redesigned device will now feature a 5.7 inch screen (as compared to the 5.3” version of Note 2), and sports a faux-leather back while being a shade lighter at 168g. The improvements in Galaxy Note 3 are marginally more than what Note 2 had to offer, and Samsung is hoping to attract buyers through a slew of software improvements that will make the phablet experience better, whilst making the device more catchy and glamorous. Let’s break it down feature by feature. The display size has been increased to 5.7”, featuring a full HD Super AMOLED display (that’s 1080p in case you’re wondering) and is powered by a 2.3GHz quad-core processor. The on-board RAM has been increased to a whopping 3GB DDR3 variant, while the camera unit now packs 13-megapixels to keep up with the modern day smartphones. The device will come in 32GB and 64GB storage modules, alongside microSD expansion slot. 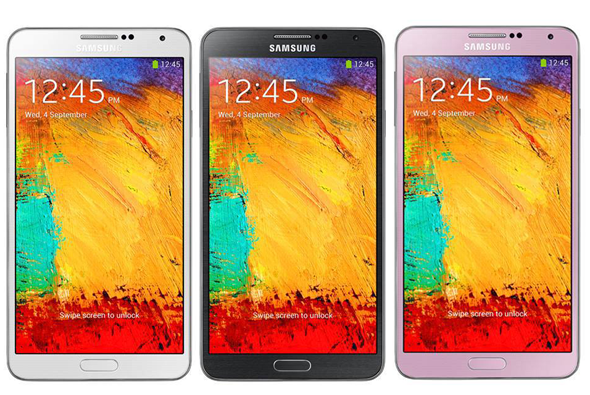 The Galaxy Note 3 features CAT4 wireless technology, with support for more wireless bands than ever before. 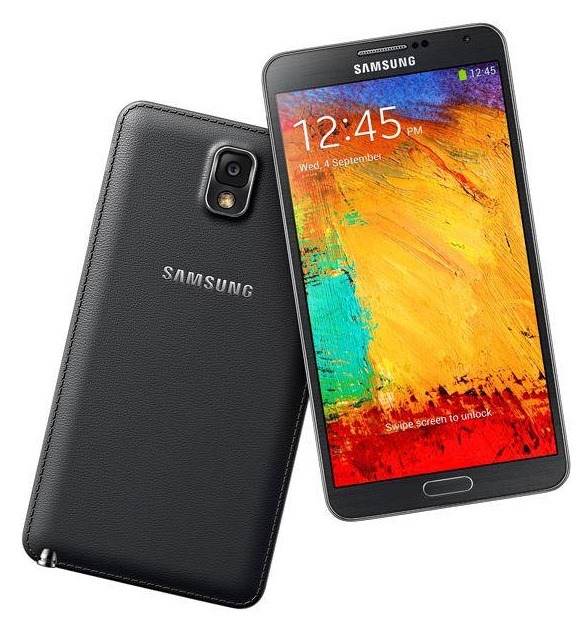 The Note 3 features a massive 3,200mAh battery. The awesome part regarding the camera: it records 4K video. Galaxy Note 3 features Android 4.3 right out of the box, hence you can rest assured that your device would be running the latest and greatest version of Android at the point of purchase. This Air Command menu lets you pull up dedicated features like Scrapbook, S Finder, Pen Window etc. 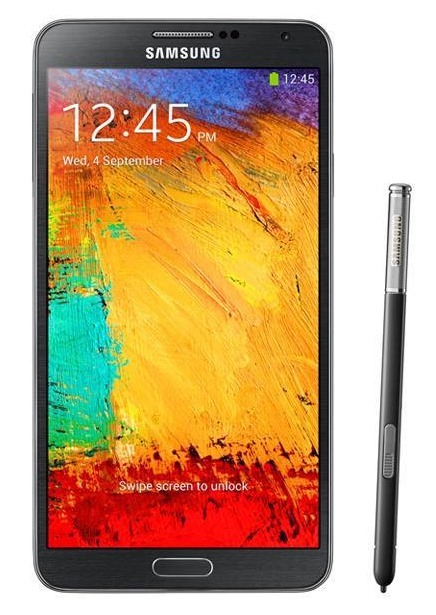 Galaxy Note 3 will be made available September 27 in 149 countries as a preliminary launch (that’s a lot, isn’t it! ), followed by a worldwide availability in October. In the US, official carrier partners will include AT&T, Sprint, T-Mobile, Verizon Wireless and U.S. Cellular. As of this writing, pricing details are not available. But Note 3 is expected to cost on the same lines as the current Note 2. We will update as soon as we hear more on pricing.